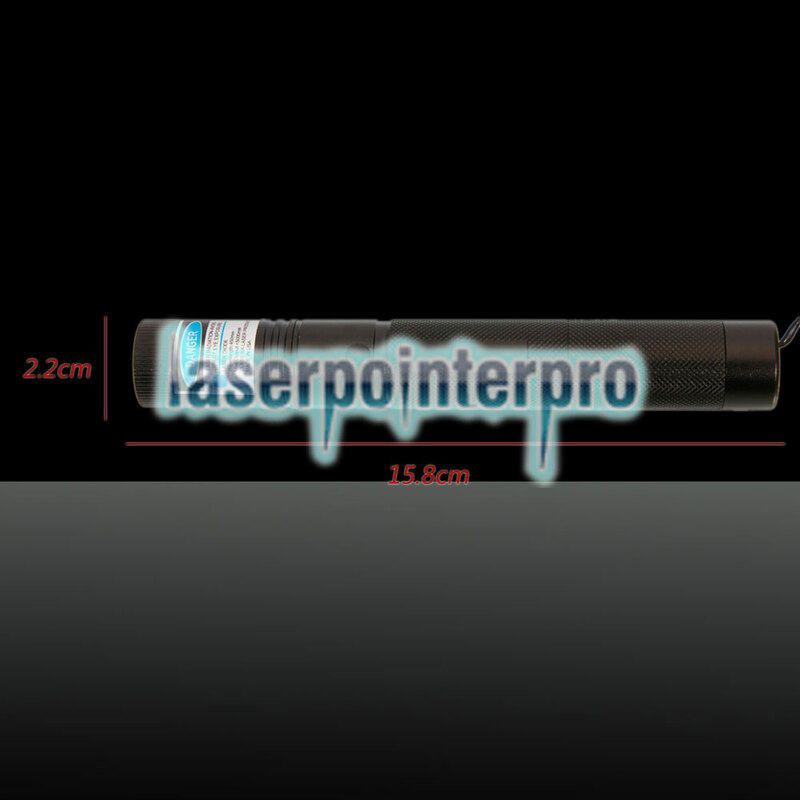 Looking for high energy laser pointer pen? 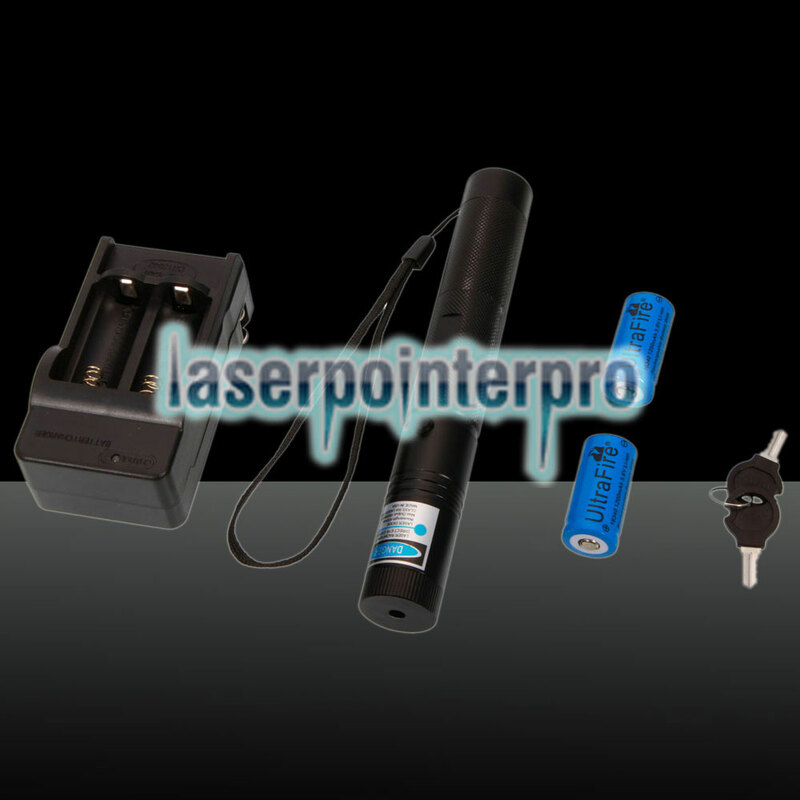 Then our 5000mW 450nm Blue Beam Single-point Laser Pointer Pen Kit with Batteries & Charger &Keys will be a great choice for you! 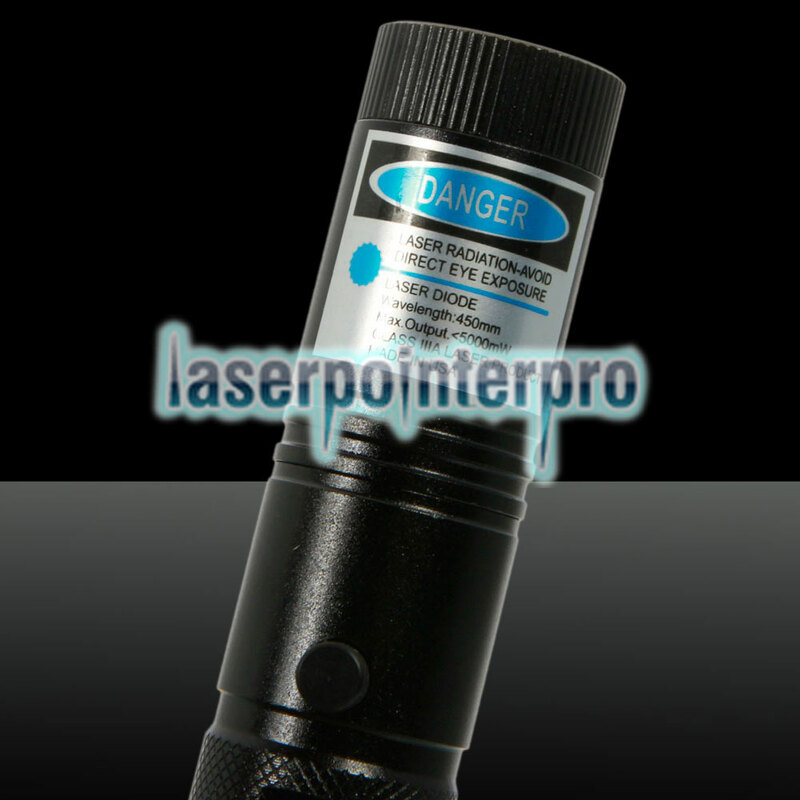 This laser pointer generates an ultra bright blue single-point laser beam up to 5000mW. You can even use it to light a match or cigarette. 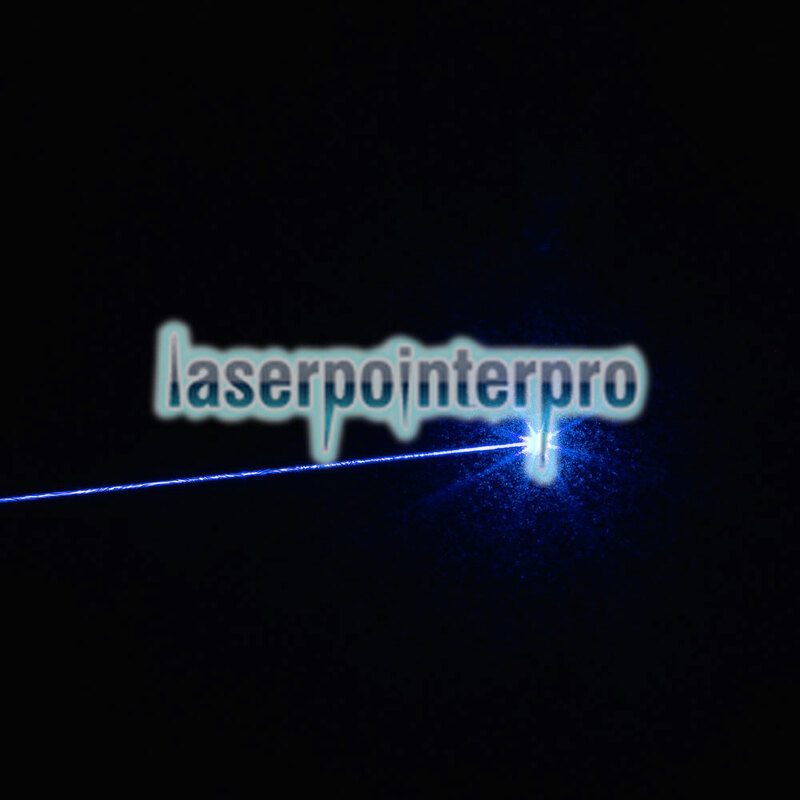 Besides, it is also a fun and useful product that works in a variety of areas, such as sky pointing, illumination, indicating, alignment, and more. 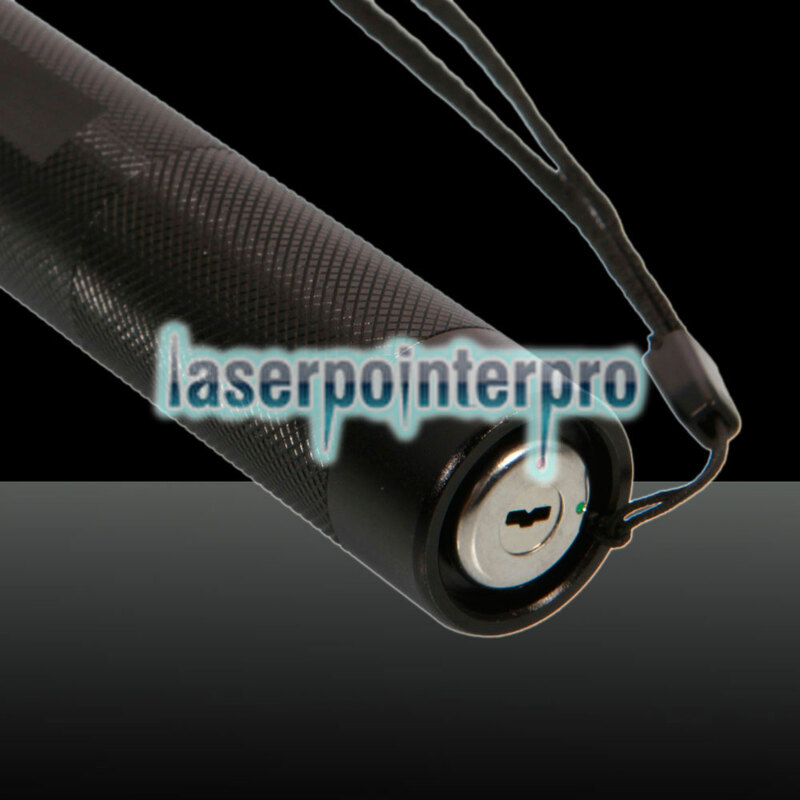 Its compact, lightweight size is easy to carry. Don't hesitate to get one now!